Switching from the earlier modes to the new tariff guidelines by Telecom Regulatory Authority of India (TRAI) has not been an easy affair for the customers and service providers. However, TRAI has said that the move to the new mode is halfway through with 90 million homes - 65 million cable TV and 25 million DTH users - registering their choice with the operators. The new tariff regime was implemented on February 1, before which the regulators had urged subscribers to take their pick of the channels on offer. 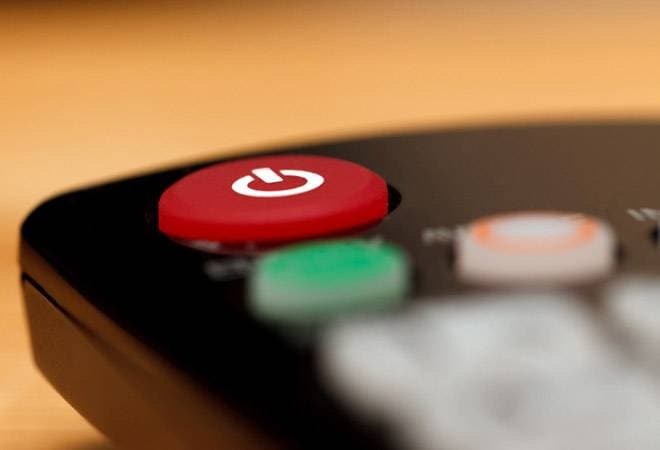 The new tariff regime has been brought about with an intention of reducing subscription bills for TV and DTH connections. However, consumers are still splitting hairs on whether that has been fulfilled. "Out of the total 170 million TV homes (which includes 70 million DTH homes and 100 million cable TV homes), about 90 million homes have already registered their choice with the operators, which is a big number. The speed (of onboarding) has increased as per our data and we expect the rest of the people to also register their choice of channels soon," said RS Sharma, chairman, TRAI, in an interview to PTI. According to TRAI's new rules, subscribers will have to choose their own monthly channels or packs. It has not been a seamless process as it left a lot of people wondering how to make the switch, or what the selection process is or the amount that's required to be paid. The regulator then said that they would roll out awareness programmes on social media as well as advertise about the same. Additionally, TRAI also clarified last week that network capacity fee (NCF) is not mandatory for subscribers with multiple connections. It also clarified that the regulation also provides a capping of Rs 130 as NCF for 100 standard definitions (SD) channels and Rs 20 for the next 25 SD channels. However, as per a CRISIL report, TRAI's new regime is likely to cost a customer more than what they were paying earlier. According to the report, the monthly bill can go up 25% from Rs 230-240 to Rs 300 for consumers who will subscribe to the top ten channels in terms of viewership. If one chooses the top five channels, then the bill would be less.